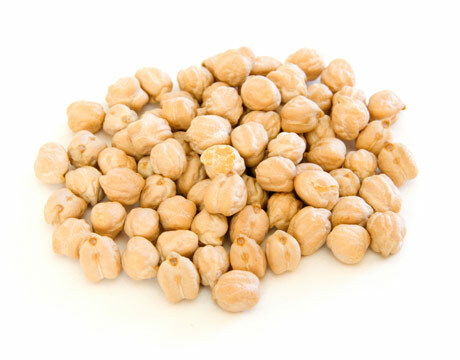 Chickpea is a legume which belongs to Fabaceae family. 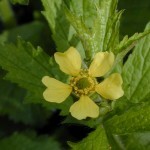 It has been recorded as a crop which was cultivated since more than 7000 years. 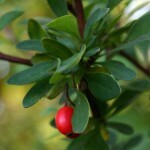 It is one of the most primitive crops whose traces have been found in the remains of various cultures in Middle East. This is a highly popular bean. 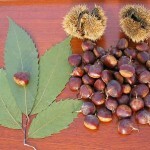 They were even considered to be of medicinal value in primitive times. Appearance of the seeds varies largely in terms of size and color. Here is a brief overview of the seeds of chickpea in 2 varieties, namely Desi (local) and Kabuli. 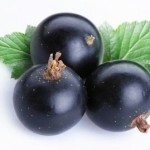 It is also called Bengal gram and has a black rough exterior. This variety of legumes is prevalent in the Mediterranean region, having a creamy exterior. 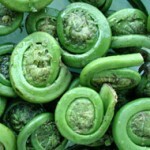 They are big in size with a smooth texture from the outer side. 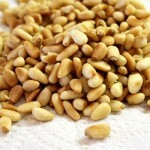 Garbanzo beans taste somewhat like peas when young but on maturity they attain a nutty taste. Uncooked chickpeas do not have a pleasing aroma. The local chickpea is cultivated largely throughout Ethiopia, Indian subcontinent, Iran and Mexico. 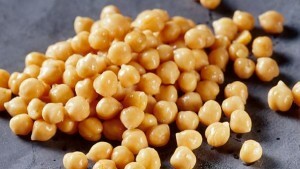 The other variety or the bigger chickpeas, also known as garbanzo beans, are cultivated in Afghanistan, Southern Europe, Chile, Pakistan along with some parts of Indian subcontinent. They are also grown in Australia. Kabuli is suited to be grown in the temperate regions while the other, desi or local, variety grows in semi-arid climates. 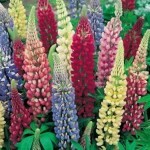 It is believed that the legume has originated around the north of Persia and south of Caucasus. The Mediterranean region produced a lot of these peas which later spread throughout the Middle East and other regions. It was much valued amongst the Romans as evident from history. Etymology of chickpea can be linked with ‘cicer’, which is a latin word. It again evolved to ‘chiche’ and from that to “chich” in English. Finally, the word chich pea evolved, which we call chickpea in modern times. 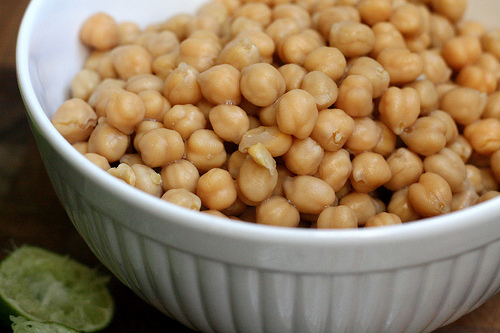 The name garbanzo might have been derived from Spanish. 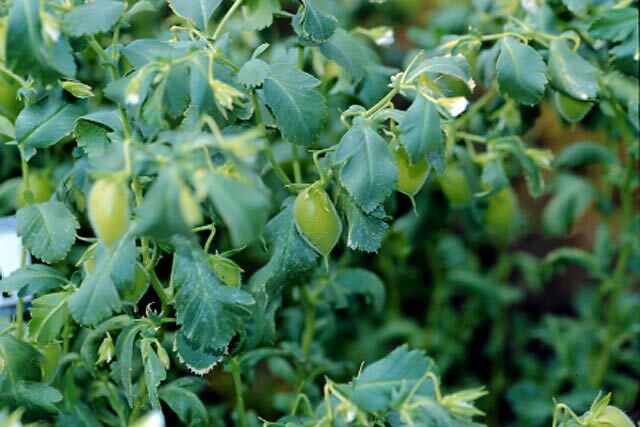 For growing chickpea, provide fertile and well drained soil. It takes around 14 days to germinate and maximum 100 days to harvest. 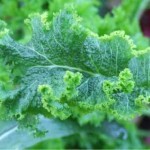 It grows best in full sun and requires water at regular intervals. On attaining maturity they become brownish and for acquiring dry seeds, you will have to wait till it matures. 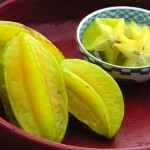 It has immense viability in the food market. Check out some of its primary usages in various fields. 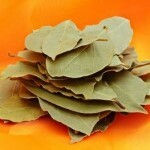 It is an active ingredient in Indian cuisine, which is made into curries and snacks. A popular sweet dish made with garbanzo beans in Philippines is called halo-halo. Chickpea flour is used in the making of Burmese tofu and also as a batter for making snacks that is fried in oil. Chickpea flour is an ingredient in the Mediterranean for making socca and a French patty called panisse. Baby food can also be prepared from these. Traditionally it would be made into milk and fed to the children for relieving them of diarrhea. Hummus, which is a specialized food dip popular in the Middle East, is prepared from chickpeas. 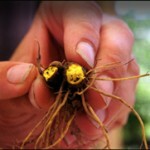 Sprouted seeds can be combined into salads or consumed as vegetables. A canned version of chickpeas is used for making fermented food in Latin America and Turkey. 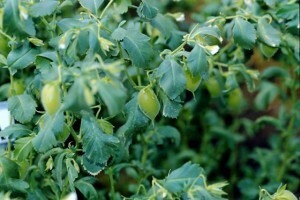 Traditional medicine resorted to chickpeas for finding cures for insufficient milk or sperm. 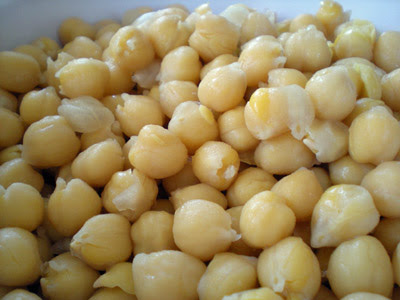 They even believed that for treating kidney stones, urine problems and inducing menstruation, chickpeas could be used. Ashkenazi Jews have the tradition of serving these beans during a celebration called Shalom Zachar. It is a nutritious bodybuilding food which endows the body with muscles. Leaves of the plant can be made into a dye, similar to indigo. It can also be used as fodder for livestock. An adhesive suitable for plywood can be prepared by using these. For the substitute of chickpea flour, you can make use of the flour made by grinding dry yellow split peas. Nutrition derived from a cup of chickpeas – 164 gm is represented here. Dark chickpeas are a storehouse of fiber, which provides several benefits to the body when compared to the ‘Kabuli’ legumes. Local variety or Desi chickpeas are good for patients suffering from diabetes as it is rich in protein and fibers, which helps in the regulation of sugars in the body by stabilizing the breakdown of food. These beans are also helpful for weight management as it provides moderate calories to the body apart from giving a feeling of satiety. A measured quantity of ¾ cup of chickpeas or garbanzo beans has the potential to reduce triglycerides, LDL and any other harmful constituents in just a month. By lowering the factors affecting heart, it keeps heart ailments at bay. It provides the body with sufficient antioxidants in the form of Vitamin C & E along with beta carotene, which supports the entire body system including lungs, cardiovascular and nervous systems. It benefits the digestive tract because it has plenty of fibers, a portion of which is insoluble which keeps the colon cells in good state. These beans have phytoestrogens which have the ability to control hormone production which aids in reducing chances of osteoporosis, breast cancer and hot flushes in women. 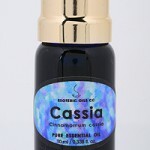 It contains major essential amino acids which is essential for human body. It is assumed that it contains such high proportions of dietary phosphorous which is almost similar to that of milk and yogurt. 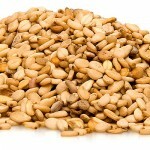 It can cause allergies in people who are sensitive to certain constituents of this legume. 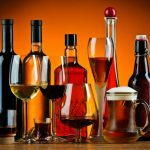 Those having a history of kidney stones should refrain from over-consumption as high amount of oxalate is contained in them. Purine content in the beans might cause deposition of uric acid in excess which can be a cause of kidney stones and gout. 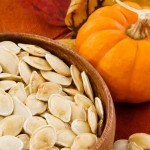 These beans can cause acidity but soaking them overnight can release the acid factor from it. During loose motions, high-fiber food like chickpeas should be avoided. These are absolutely nutritious legumes that can be eaten during pregnancy to ensure the enrichment of the foetus and the mother. But over consumption should be avoided to curtail any discomfort in such conditions. Delicious and healthy recipes can be made with chickpeas. A snack with dried chick peas can be made with some other spices. It can be teamed with potato, spinach, tomato, cauliflower and a number of other vegetables in curries. It can be integrated in salads. Burgers, brownies, cutlets, dumplings, egg salads, eggplant stew, pancakes, flat-breads, ice creams, nuggets, pasta, tacos and stews are some of the food items which can be prepared using these legumes. After harvest, they are coated with vegetable oil to avert damages made by insects when kept in containers. You can store dried beans in airtight containers and keep them away in cool places for a year. First cultivation of garbanzo beans is traced to 3000 BC, which were introduced to various other subtropical regions via Portuguese and Spanish travelers. Roasted chickpeas were ground and made into a substitute of coffee in 18th century Europe and now on rare occasions it is still brewed. There is no difference between Garbanzo beans and chickpeas, as they are legumes from the same plant known by different names. It was popularized in Greece and Italy with the commencement of Bronze Age. Some images of the chickpea have been provided here.